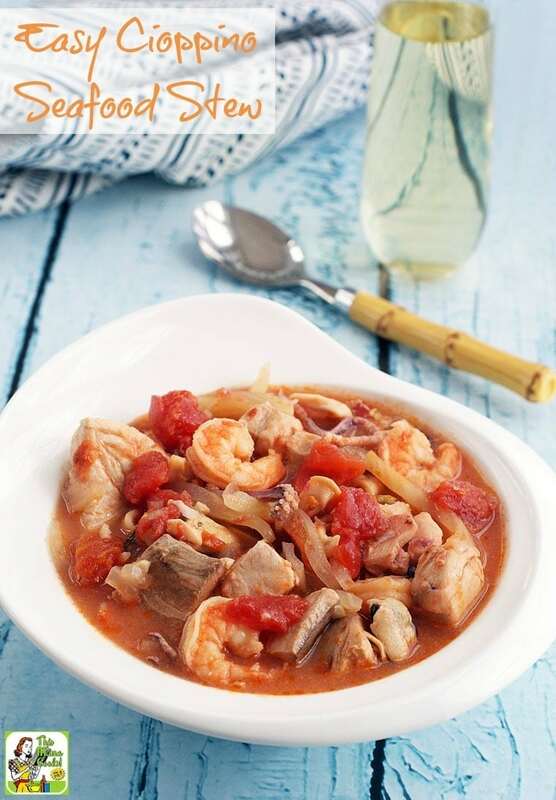 When I decided to make Easy Cioppino Seafood Stew, I had trouble finding fresh seafood that was affordable. That’s why I decided to create a recipe for cioppino seafood stew (based on one from Giada De Laurentiis) for cioppino that relies on frozen seafood. I used Trader Joe’s Frozen Seafood mix, which is a combination of shrimp, scallops and calamari and only $7.99 for a one pound bag. In addition, I bought frozen, shell off shrimp at Kroger and used the tilapia I had in the freezer from Costco. Unfortunately I couldn’t find frozen mussels that weren’t breaded (blech!) for my Easy Cioppino Seafood Stew recipe, so we had to forego the fun of picking them out of the soup. In addition, I couldn’t find fish stock at the store and didn’t have time to make any from scratch. After doing a little research and finding recipes for cioppino seafood stew that used either chicken broth or clam juice, I decided to do a mix of the two. Even with the “dumbing down” of the more traditional cioppino Italian seafood stew recipe, my Easy Cioppino Seafood Stew was very tasty. Since it relies on frozen items, you can easily make a batch on the weekends when you have a little time to cook, but don’t want to spend the whole day in the kitchen. Try doubling the batch and freezing it for later. (You’ll need a large stock pot if you double it.) Also, the leftover easy cioppino seafood stew heats up well in the microwave – just don't over reheat it or the seafood will end up chewy and rubbery. 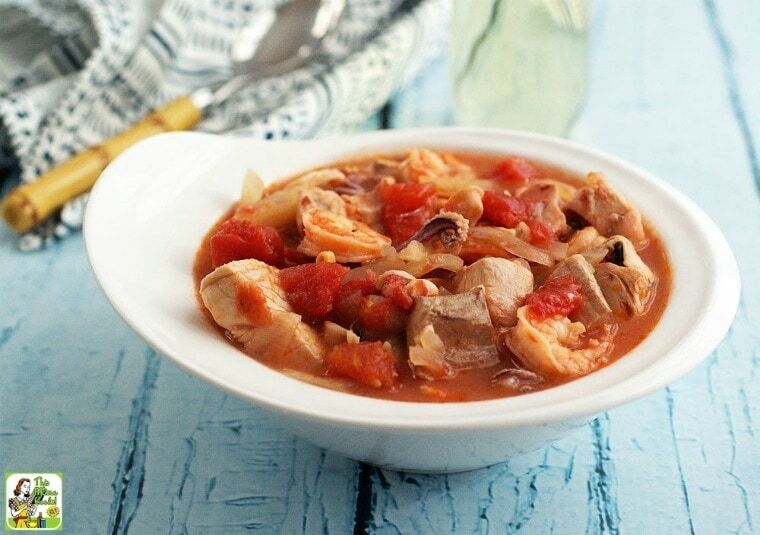 This cioppino style seafood stew recipe is also perfect for Christmas Eve dinner, since many people traditionally have seafood or fish that night. 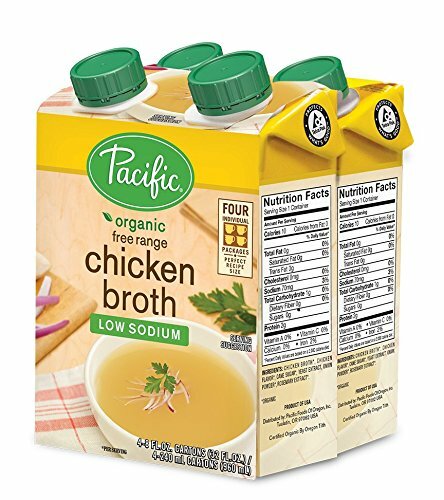 Finally, if you don’t want to use wine in your batch of Easy Cioppino Seafood Stew, use the equivalent amount of gluten free low sodium chicken broth. 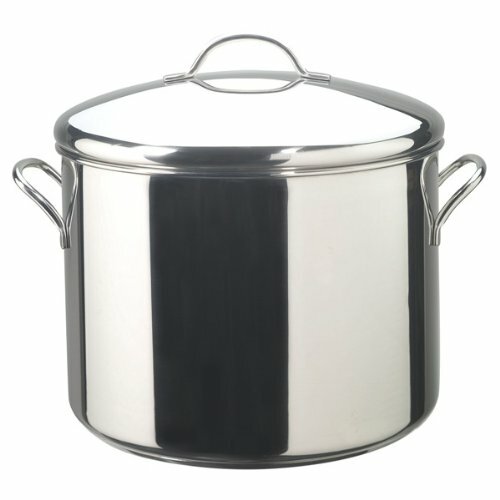 Heat the oil in a large stock pot over medium heat. Add the fennel, onion, shallots, and salt and sauté for 10 minutes or until the onion is translucent. Add the garlic and crushed red pepper flakes, and sauté for another 2 minutes. Stir in the tomato paste, tomatoes with their juices, wine, chicken stock, clam juice, and bay leaf. Cover and bring to a simmer, then reduce the heat to medium-low. Simmer for another 30 minutes. Add the frozen seafood mix to the pot. Cover and cook until the seafood is cooked through, about 5 to 10 minutes. Season the soup to taste with more salt and red pepper flakes, if needed. Originally published on January 10, 2013. Updated with new pictures. Posted in Fish, Gluten Free, Recipes, Soups and tagged seafood, shrimp recipes on November 7, 2016 by Anne-Marie Nichols. did anyone ever add corn to this recipe? Do you thaw the frozen seafood before adding it to the pot? No. There’s no need to. This cioppino recipe is so delicious and very easy to make. I swear I would pay top prices this for dish in any restaurant. I added more white wine, but otherwise, followed the instructions exactly. Delicious! !!! I couldnt find fish stock either, except on Amazon Fresh (which wouldnt have arrived until a couple of days later). So I went to my “Googling Machine” and did some research. I found that 1 teaspoon of Fish Sauce per cup of liquid (water or vegetable broth) is an excellent substitute. I tried it with water and it is! I wouldn’t say that was “dumbing down” the recipe at all. You have to work with what you can get and I think you showed great adaptability. It’s possible to get great seafood in the freezer section these days (although I’m with you on the pre-breaded mussels thing.) Your version looks delicious. While I did see frozen seafood like mussels in an ethnic market in Atlanta, I couldn’t find them without breading here in the boonies of Athens. I was rather surprised, though I’m sure the store manager could have ordered some for me if I asked. I love to try this one out. I only do a simple fish stew because I am not a great cook, but I can still cook. Looks very delicious and yummy. thanks for sharing. Sounds yummy and not so time consuming to make either. Simple quick cooking, loved it.